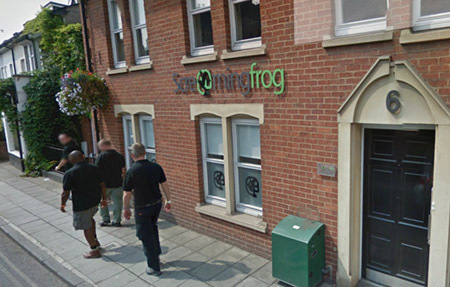 Our specialist electrical engineers were contacted by Screaming Frog in Henley as they required new cable to be installed in their two offices on the first and second floors. They also required new wiring in two new kitchens, and due to issues with their emergency lighting they also needed that to be repaired and upgraded. Our expert electricians were happy to help the client, and after discussing their individual requirements we got to work. Combining the latest technology with our years of experience and knowledge, we were able to install the office cable in dado trunking to suit the positions of the desks within the area. Not only this, but we also installed CAT6 network cables which were then wired into the communications cabinet. After installing the cables in the offices, we got to work on installing the new cabling in the two new kitchens, ensuring all wiring was fitting to the highest standards and with none of it showing, ensuring total safety at all times. Finally, our specialist engineers upgraded and repaired the existing emergency lighting throughout the site, ensuring the utmost safety is upheld at all times. 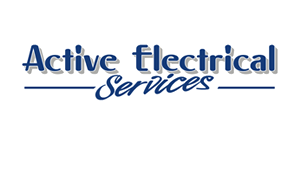 If you would like any new wiring installed, or if you have any emergency lighting that you would like to be upgraded or repaired, contact a member of our team today and discover how we can help you with all of your electrical needs.